During this half decade, we have seen remarkable growth in Cambodia, specifically in two industries, the service sector and financial sector. To substantially develop these important industries, the Cambodian government continues to build up an investment-friendly environment through issuing policies and offering competitive conditions to encourage and attract attention of investors coming from different regions of the globe. If we look at the current local financial markets, we can see the rapid expansion of banking and financial institutions. 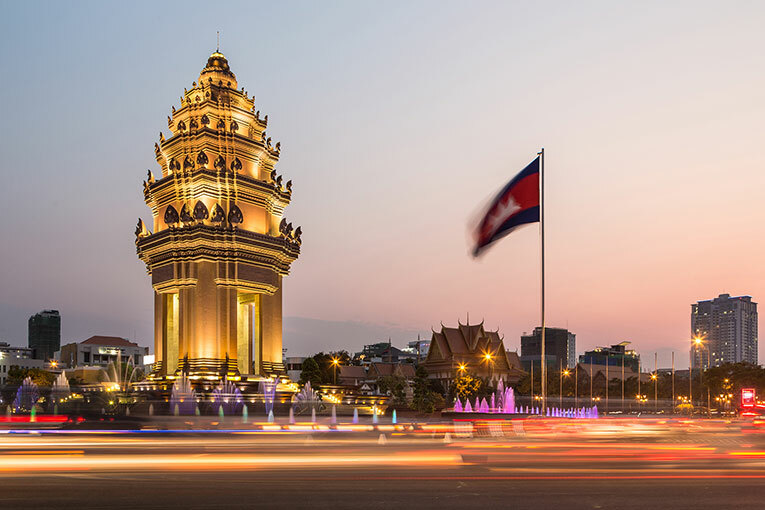 Cambodia Derivatives Market has been drawing great attention of local and international media as well as the financial investors from many different countries as the regulated financial market develops in a rapid path. Therefore, joining this market at this stage is an incredible chance to catch the maximum benefits of every means of investment, especially in this newly emerged market, derivatives market. 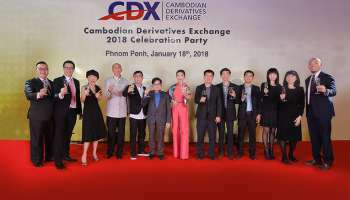 Since the grand opening of CDX in 2016, this newly regulated market continued to expand robustly from the first half of the year with outstanding market participants, because many experienced financial analysts and investors have foreseen the huge potential of its development, believing that joining at this stage is an incredible chance to catch the maximum benefits of every means of investment in this market. Until now, CDX has gained credential reputation both in public and among market peers. Only within few years of operation, CDX has already obtained a number of Derivatives Brokers under its supervision, reflecting sustainable development and growing public confidence in this sector as well as in CDX.